I hate milk. I find many of the recipes in this book frankly loathsome, were I to try them, which I won’t. On the other hand, I like science and history (and ice cream). 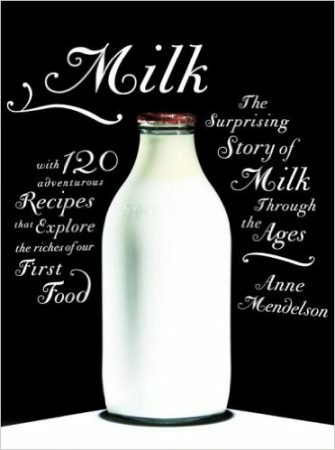 So despite my stomach churning at some of the recipes and descriptions, I actually enjoyed reading this book. “The Apple Grower” is an excellent book, but not one for the casual apple grower. 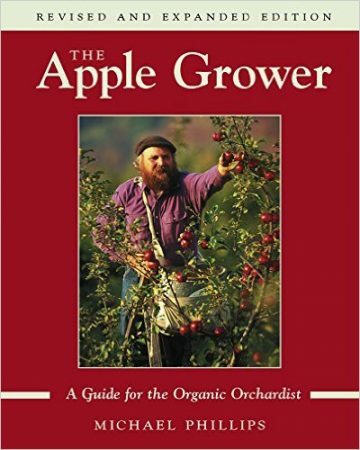 That doesn’t mean that another, simpler book would be better for the casual apple grower. Rather, it appears to me (very much a non-expert) that apple growing isn’t possible to do casually, so “casual apple grower” is a very small group, consisting of those who pick a few apples of varying quality from their trees and let the rest drop. So, if you’re like me, and planning on planting and maintaining ten or twenty apple trees for my family’s own personal use, this book shows you very well how to do that. But it doesn’t make it sound easy. This may be the best “how to” book I have ever read, at least for manual work. 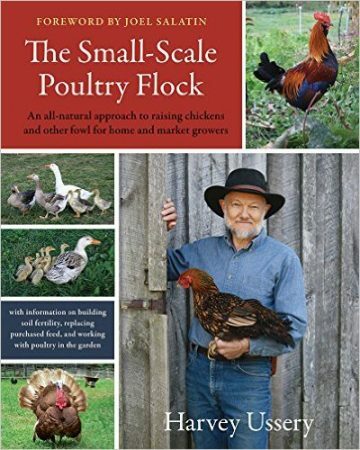 Yes, I haven’t even started raising chickens (yet), so my base of knowledge for that praise is small. 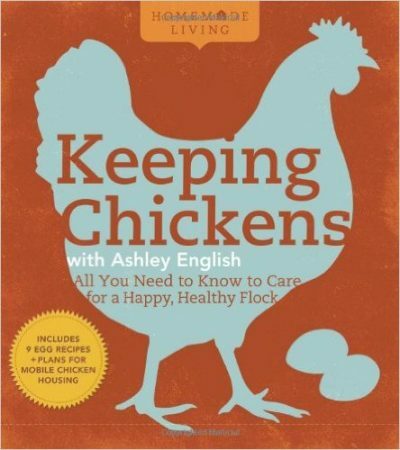 And yes, the book I read before this was the not-good “Keeping Chickens With Ashley English,” so after that, anything would seem good. 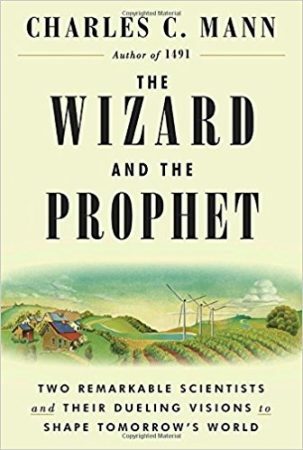 But for a combination of clarity, useful information, complete coverage, and a coherent but rational philosophy, I don’t think you can beat this book.